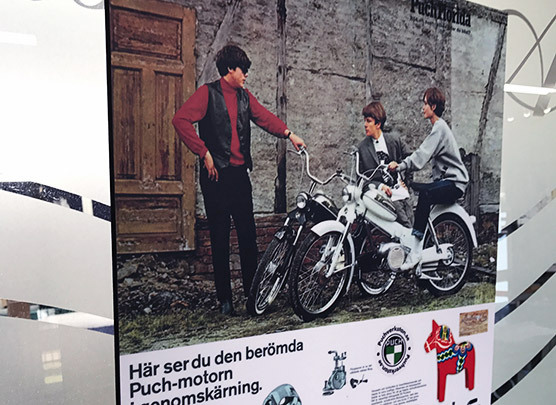 Choose a poster , print, kids artwork or photos collage and bring it to our shop in Martyn Street (number 22) We can have it laminated for you in a beautiful UV mat laminate with a sand finish . We are the only store in Cairns to have this unique product. Our superior Laminating is very durable and protects your image from tearing and stains. From there we can proceed with block mounting. A current trend, block mounting has grown popular as a cheaper and attractive alternative to custom framing. 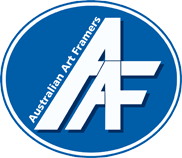 Australian Art Framers is able to block mount your prints, posters, photos and works on paper for a great visual display. We can block mount to a 9mm MDF board or a 5 mm lightweight foam core board. Block mounting has a very contemporary look and is a unique way of presenting your prints, posters and photos at a reasonable price.